Hosting Thanksgiving dinner this year? No worries. You've got this. To help, we've gathered recipes for your entire Thanksgiving meal, from the turkey to desserts and side dishes to drinks. Grab a pen and paper (or your smartphone) and write down your shopping list. 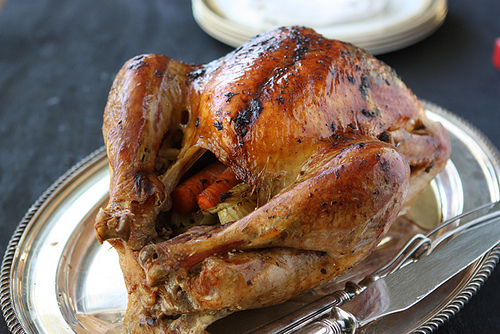 You're going to pull together a fantastic Thanksgiving dinner! AllParenting writer Dara is a master in the kitchen, and her ability to whip up a Thanksgiving bird that's to-die-for is worthy of envy. The upside is that you can do it, too. If you're uncertain of how to prepare the perfect Thanksgiving turkey, her step-by-step post, complete with photos, will convince you that herb butter and roasted shallots are exactly what your turkey needs. Feeling meh about turkey? That's OK. 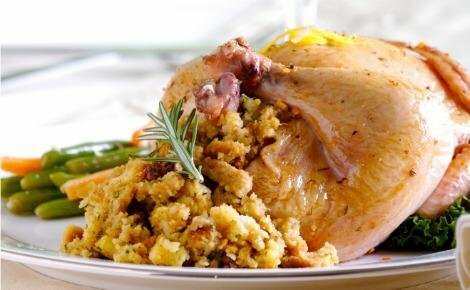 Surprise your dinner guests with something different: Cornish hens! As a bonus, they take half the time to cook. These aren't your average mashed potatoes. 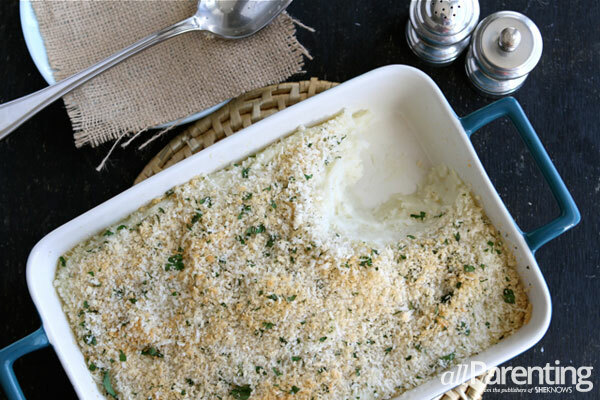 They're creamy and delicious, but they contain less butter than a typical recipe and the Parmesan cheese topping makes them, well, top notch. Forget complicated. 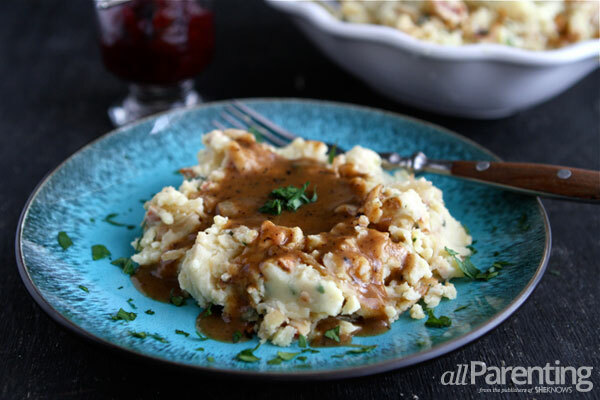 The turkey gravy that dresses your bird and potatoes can be simple and delicious if you follow this recipe. 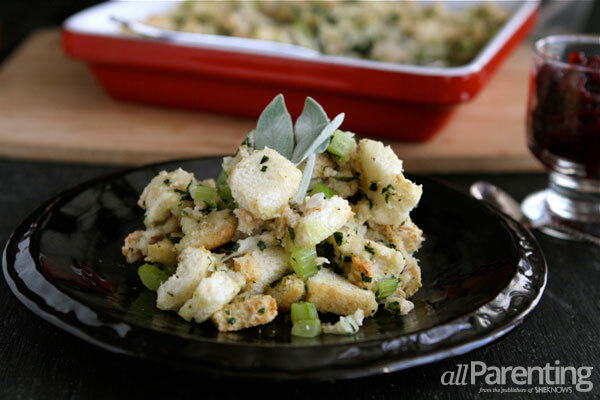 It's not Thanksgiving without the stuffing! Everyone has a preference, but you can't go wrong with a traditional recipe. Skip the canned cream of mushroom soup. 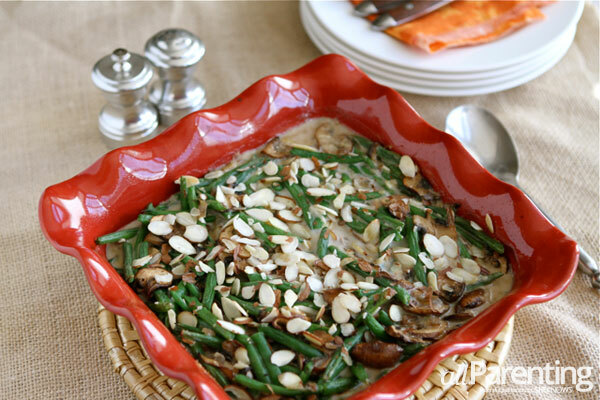 This green bean casserole is healthier, lighter and far more delicious than the old-school version. 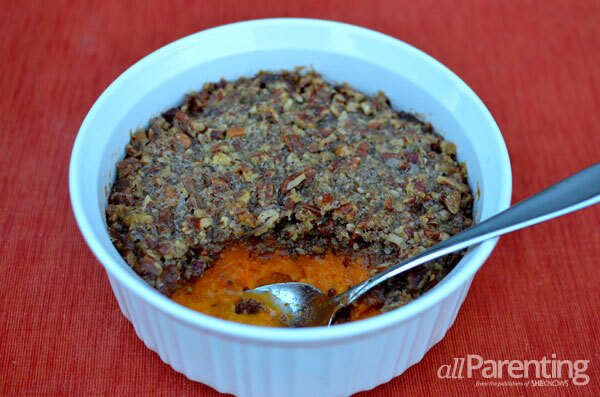 Not only is this Thanksgiving sweet potato side dish delicious, it's also gluten-free. 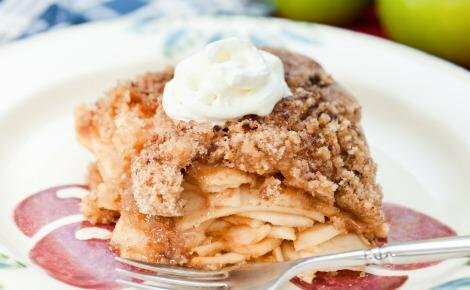 Apple pie is a fantastic fall dessert that goes nicely with your Thanksgiving meal. Serve it warm with a scoop of vanilla ice cream. Traditional pecan pie? Sure... unless you want to be different, but not so different that you're totally bucking tradition. Mini pecan tarts, made in muffin tins, are easy to prepare and they taste great, too. 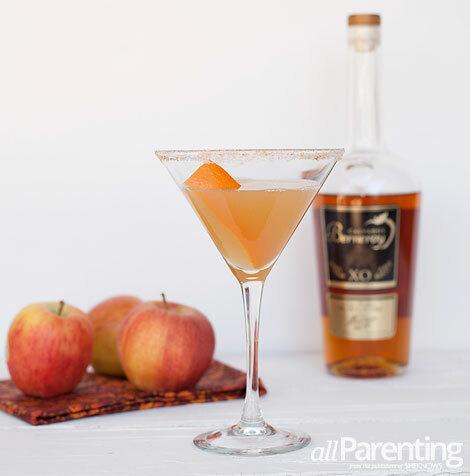 Apple brandy takes the ingredients of a traditional sidecar and kicks them up a notch for a fantastic Thanksgiving cocktail. Spiced rum and ginger beer? Yes, please! 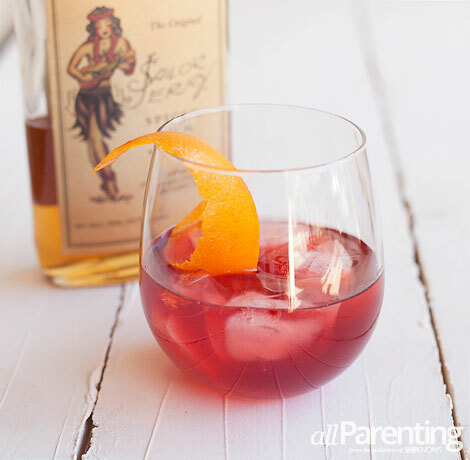 This seasonal cocktail will be a hit when served with your Thanksgiving meal. As you know, certain wines complement certain food better than others. Read our comprehensive Thanksgiving wine guide from a skilled sommelier.